Former NFL linebacker Chris Draft goes out of his way to give back to communities and children that need it most. Those who get the opportunity to meet Chris Draft know the man is much more than just a former linebacker for 13 NFL seasons. He exudes a worldly, inquisitive personality and keeps a close eye on big-picture events and how things function. His greatest calling, though, is imparting the importance of education to children. It’s his preferred method of impacting communities for the better. 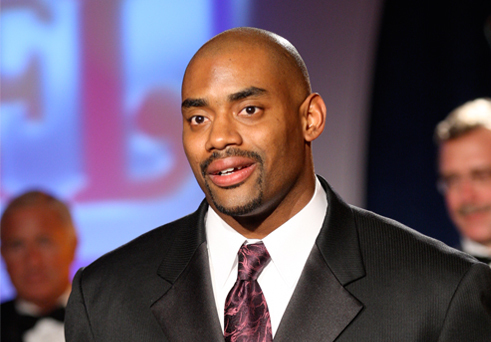 Serving communities: It’s what Chris Draft does. Reading and exercising are two beacons through which Draft carries out his message. When he does public speaking engagements, the Stanford-educated Draft makes a difference in the lives of youth through his words and his actions.